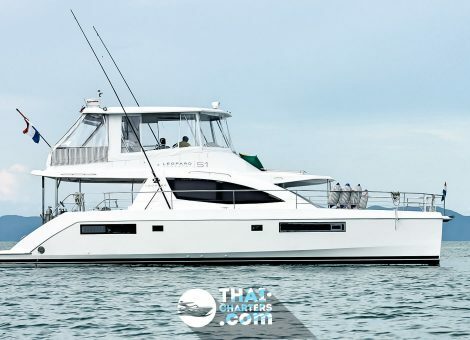 «Leopard 51» Powercat combines many exciting features, including elegant design, large front cockpit, additional lounge areas, impressive flybridge and thoughtful interior, modernized with modern equipment. 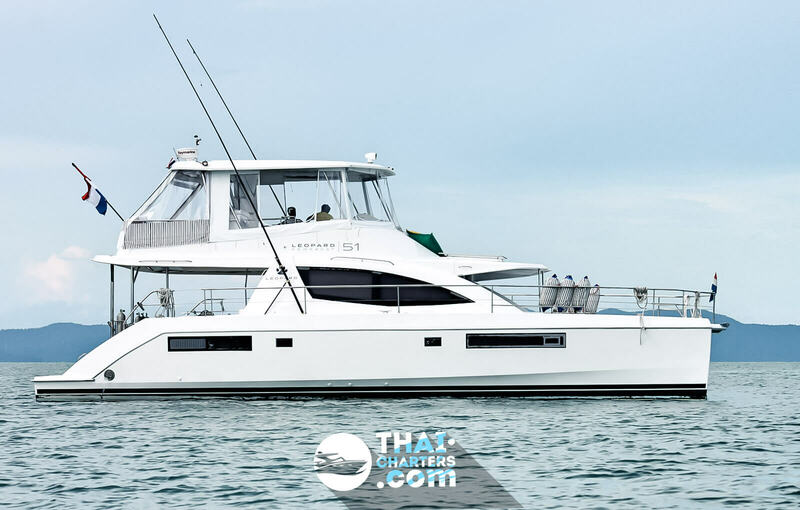 Drawing on the experience of previous “colleagues”, the Leopard 51 catamaran uses fuel more efficiently than its analogues or predecessors. 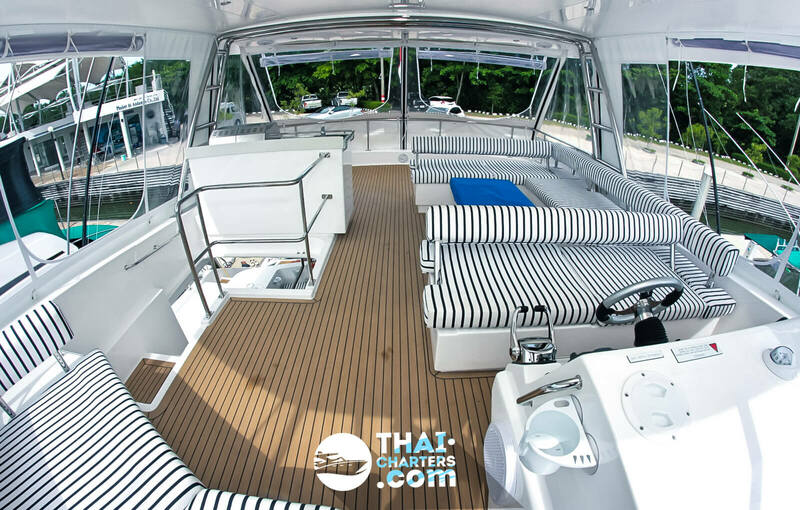 The ergonomic design is also an advantage which makes the yacht more maneuverable. 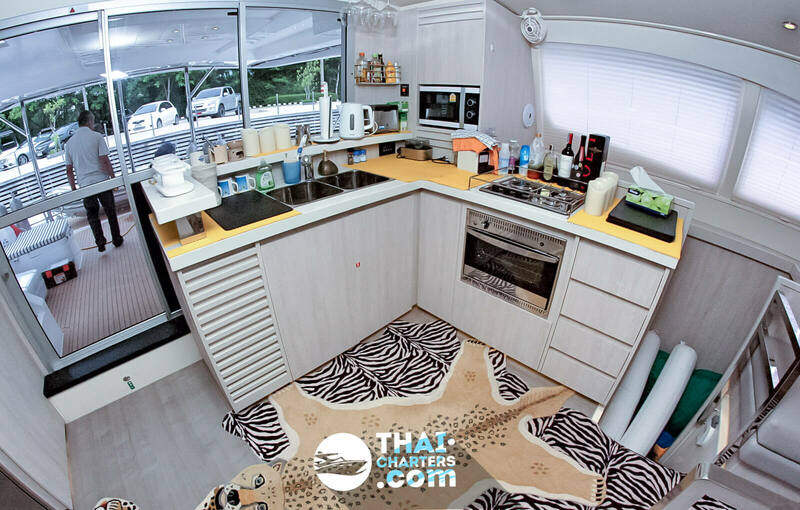 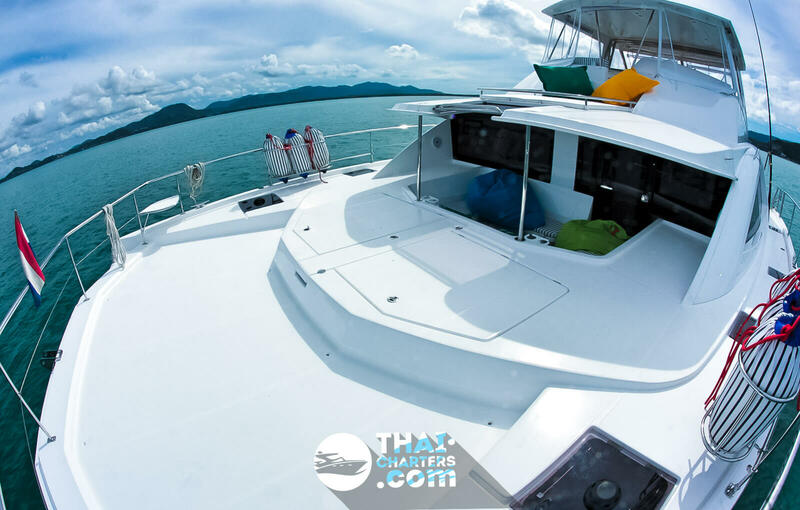 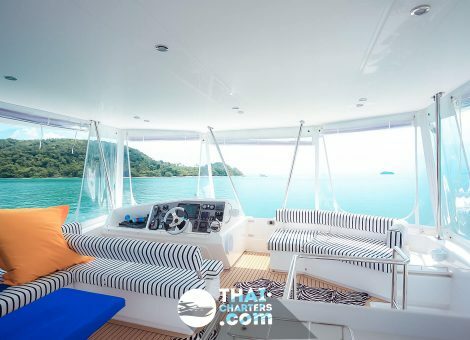 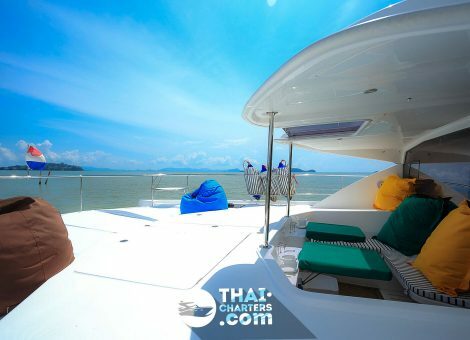 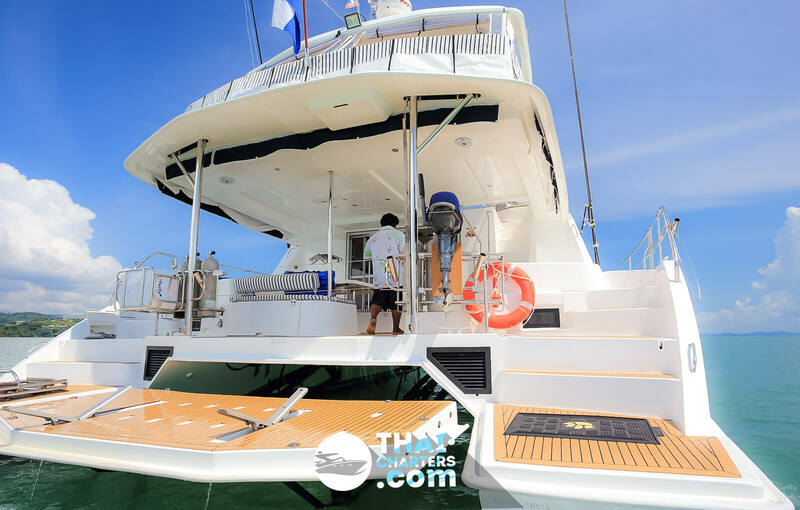 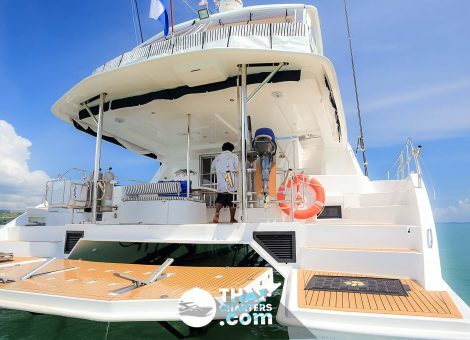 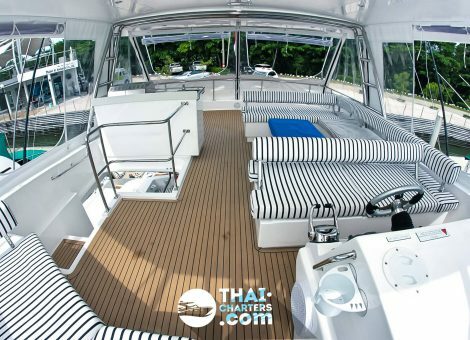 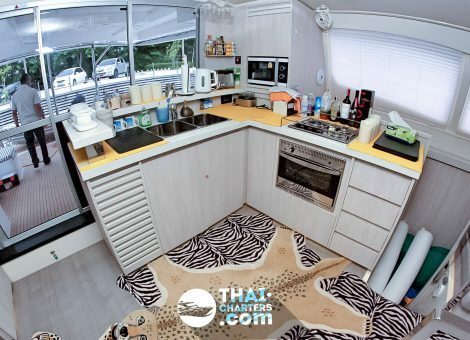 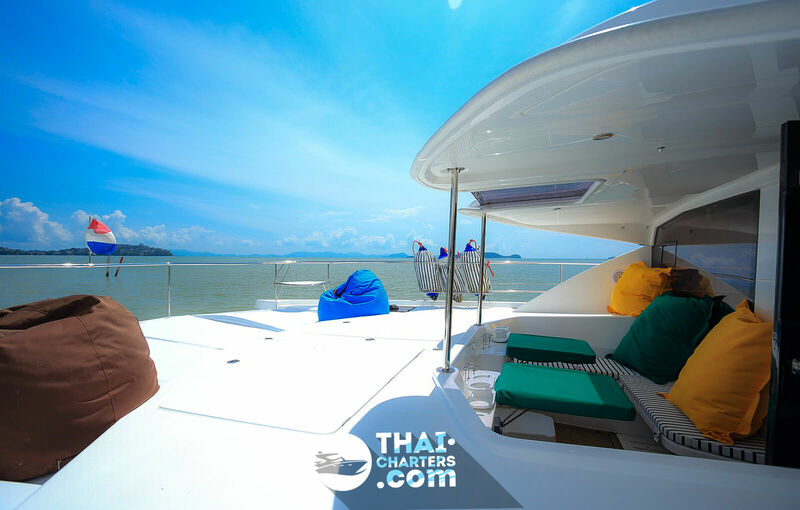 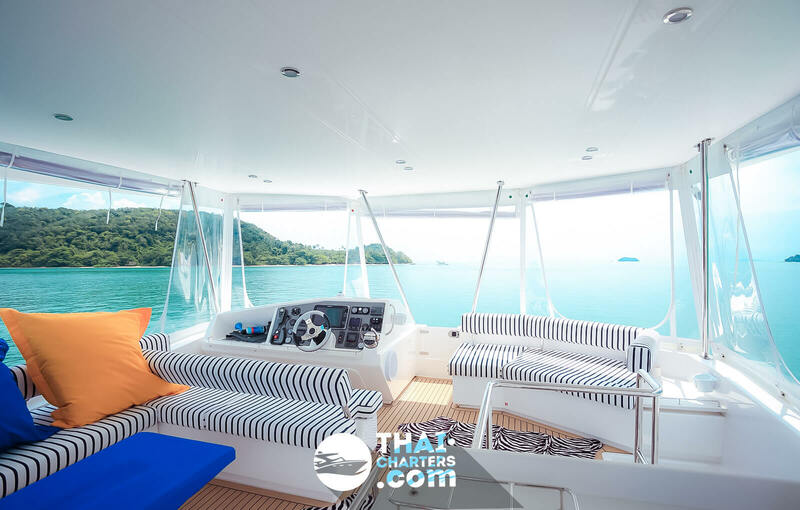 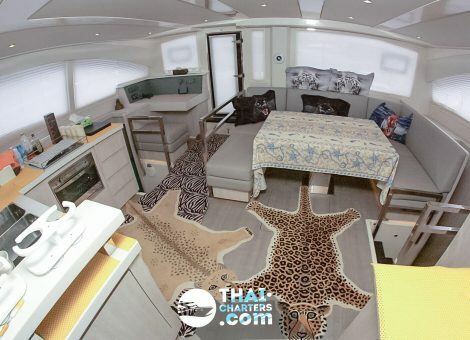 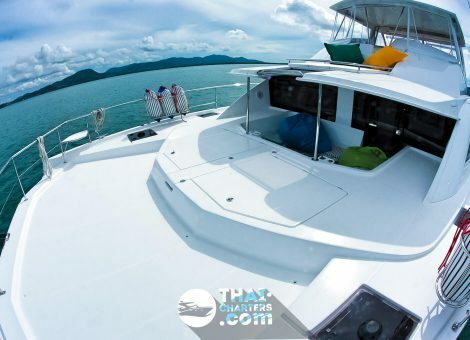 This catamaran also has a large and open cabin, a galley with the latest equipment and 4 cabins. 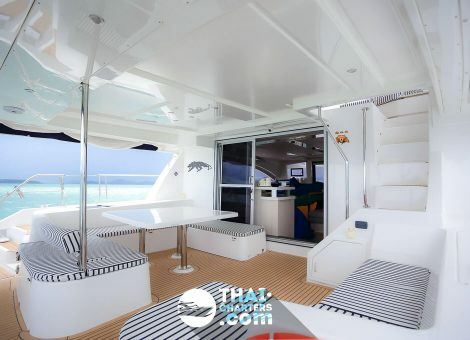 Leopard 51 Powercat combines the best of the sailing fleet with the luxury and simplicity of a motor catamaran. 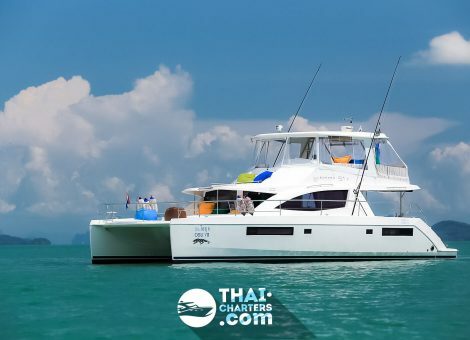 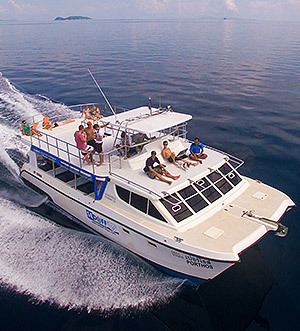 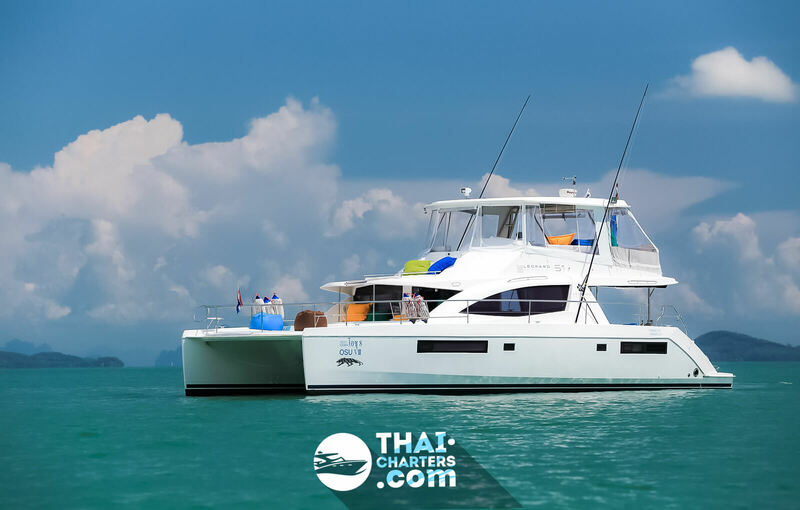 The great and comfortable catamaran for a day or multi-day charter with 3 double cabins and a bathroom for guests and a 4th cabin for staff. 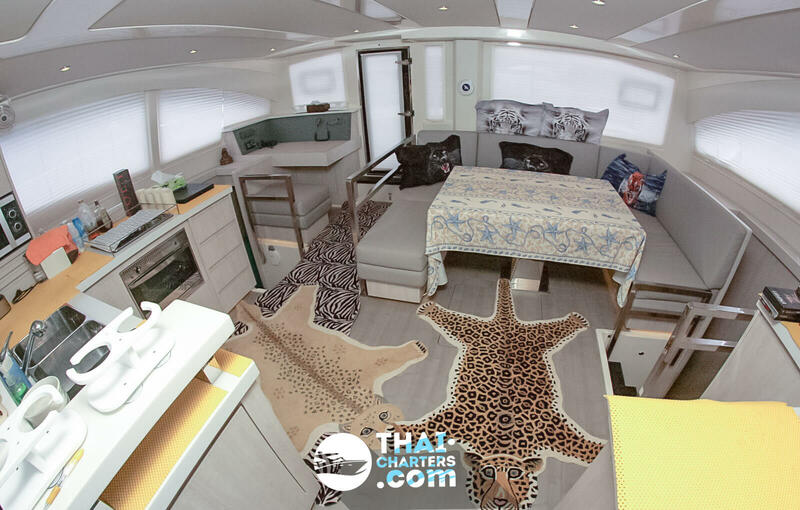 2 beds in the wardroom allow a large clique to accommodate comfortably.